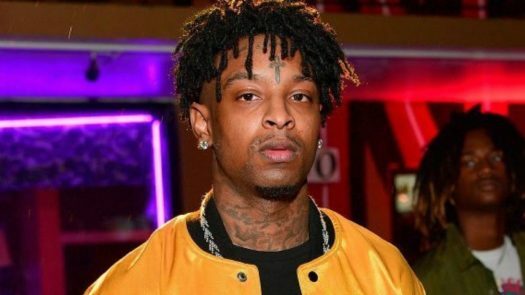 Rapper 21 Savage, whose real name is Shayaa Bin Abraham- Joseph, was recently arrested by US Immigration and Customs Enforcement (ICE) and is now being held in Georgia. Abraham- Joseph had been in the US illegally for over 10 years. 21 Savage is a citizen of the United Kingdom and had come to the US with a visa when he was a minor, but he has since to renew the visa. The rapper’s fans were shocked by the news. 21 Savage was thought to have been from Atlanta because most of his songs have reflected the lifestyle of gangs in Atlanta. Abraham- Joseph is now waiting to hear the outcome of his case in front of a federal immigration judge.